Would you like to process your own deer meat? Grant takes you step by step, including how to easily remove the foul-tasting lymph node in the rump! 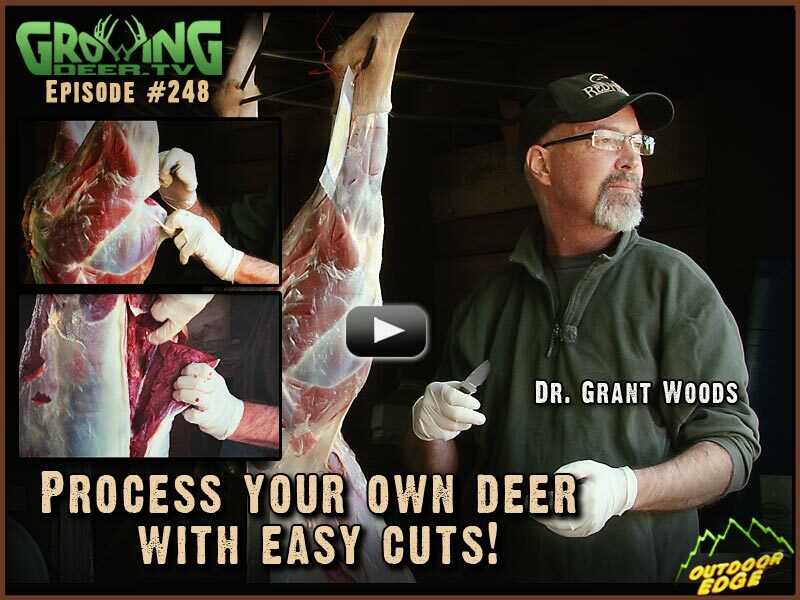 Grant also shows you a simple trick for quickly aging a buck on the hoof. 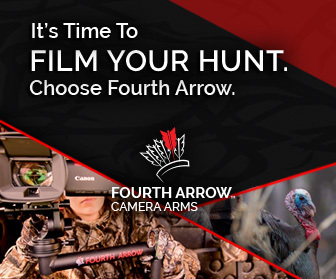 It’s a great lesson to get you ready for your bow opener! 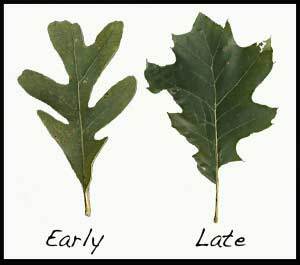 Remember: Hunt white oaks early season. Hunt red oaks late season. The Reason: Deer love acorns and white oak acorns are usually eaten or rotten by the late season so deer switch to red oak acorns.